Vermont’s original, farm-based, Ecological Design Immersion Program! We are excited to announce that we have secured full scholarships for income eligible Vermont State residents. 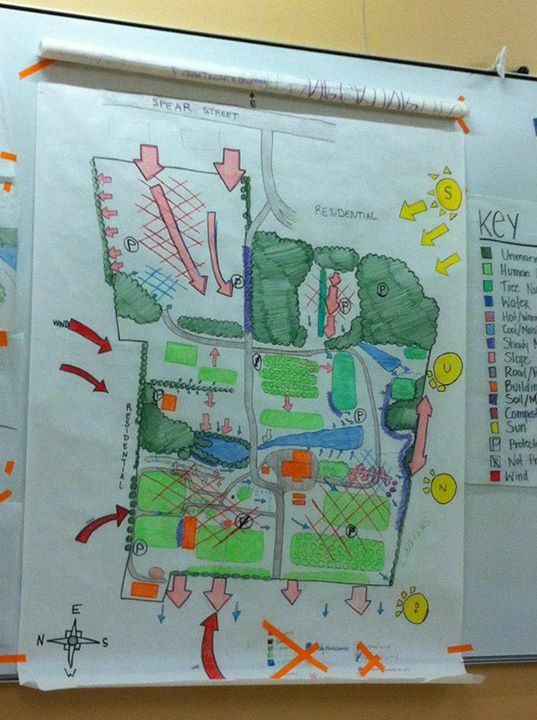 Together, we engage in whole-systems ecological design and implementation of permaculture solutions for a multi-use community spaces, and each student develops designs for their own site. Learn alongside students, architects, activists, community planners, homesteaders, farmers, natural builders, business owners, and others while solving real-world design problems as a team, and generating full designs for a site of your own choosing– while guided by some of the world’s foremost professional designers and being immersed the wild and cultivated beauty of a two decade permaculture project. Last summer’s courses were a blast with students coming from across the country and with a wide variety of backgrounds and intended applications for permaculture design. Stundent final designs ranged from farms to apartments, communities, farms and other businesses in a wide variety of contexts. Read below for more course details. Click here for more information about the Registration Process. Burlington Permaculture and Prospect Rock Permaculture are pleased to offer our Eleventh-Annual summer Permaculture Design Certification course. All farm sourced, local organic meals, travel to field trips, canoe and kayak use, and camping accommodation is included in the course cost of $1800. There are other lodging options available at additional cost. There are limited opportunities for professional development grants, work trade, scholarships, and other financial aid. Discounted registration for groups, couples, referrals, and travel to the course by boat, bike, foot, or other non motorized means, is available for early registrations. This course has historically filled quickly, please contact us to reserve your space as soon as possible.